Centent Company designs and manufactures a broad range of high performance electronic motion control products designed to meet the needs of the world's high technology and OEM communities. Emphasizing versatility and unsurpassed performance with reliability in the harshest environments; Centent products have become synonymous with quality throughout industry. Need precision movement for your stepper motors? Take a look at what Centent Company can provide for you. 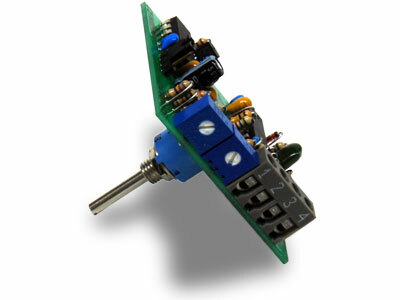 We produce a wide variety of step motor drives capable of many different microstep resolutions. We offer step pulse generators, indexers, and multiple axis motion controls to meet all your motion control needs. Have a Brush-Type DC Motor or Servo Motor? Centent has the controls that fit your needs. Sometimes the correct components for prototyping OEM applications can be difficult to find. Check out these useful accessories that work with our products.